For the last 16 years I have worked in the local Henderson real estate market everyday and today I had a huge AHA moment. We as agents who do the sales process every day in and out and can change our business practices with the shifts without missing a beat. This includes the new unusual contingencies we have to remove, timeframes, multiple offers, odd counters and much more that we all deal with everyday. Well today I had to take a step back and realize that our clients are not as comfortable with the common local market place practices as we are. Well picture this: We have been working with a family relocating to the Las Vegas area for a few weeks taking the steps to best help them like going over their needs and wants, setting them on a customized search, sending homes to view online, doing further research on homes that they love, and answering all their questions about the area. 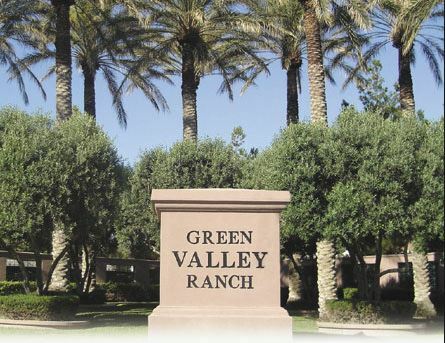 We have helped 1000’s of clients relocating to the Las Vega Valley including Henderson for over 16 years. We have this process down and have many resources in place for our clients to make this a positive experience. This was going to be a piece of cake to help this family with a smooth transition.The day finally came when they made the call that they were going to make long treck to come visit homes. We heard from them on a Tuesday that they were going to travel to Henderson in two days. In those two days we worked to set everything into motion for our clients to take advantage of the short period of time that they would be here. We set up several appointments with listing agents to view homes and even planned time for any changes or obstacles that might happen during the home hunt. During their quick home search we were very lucky to narrow the search to our top 3 homes. Which is awesome!! Wait this is where the moment happens. This particular relocation buyer was referred to us from a out of state lender that not many local agents have heard of. When the client was ready we sat down with them and went over the entire offer, went over the offer process, went over offer timelines and requested an updated lender letter to send with the offer. Same process that we use with all of our clients. Now this is the tricky part: When we submitted the offer to the listing agent their first concern was the buyer’s lender. In recent years in the Las Vegas area it is a common practice for listing agents to request the buyer speak with a local preferred lender to get a 2nd opinion. This has come into place as a result of the hard hit market we had in 2008. Several buyers who are now buying homes in Henderson had a short sale, job loss, foreclosure or hit by some bad luck on their credit. This is the step that our relocation buyer’s could not understand. They are relocating from a state that wasn’t hit hard during the recession era of 2008. Their local real estate market has not had to shift into steps like this. They were very offended that the seller would require them to speak with a local lender when they want to use their own lender. Luckily we were able to fight for our client through negotiations to remove the contingency. This AHA moment is a lesson learned that an event that seems so harmless and necessary to us the Agents in a transaction is huge and personal to our clients. 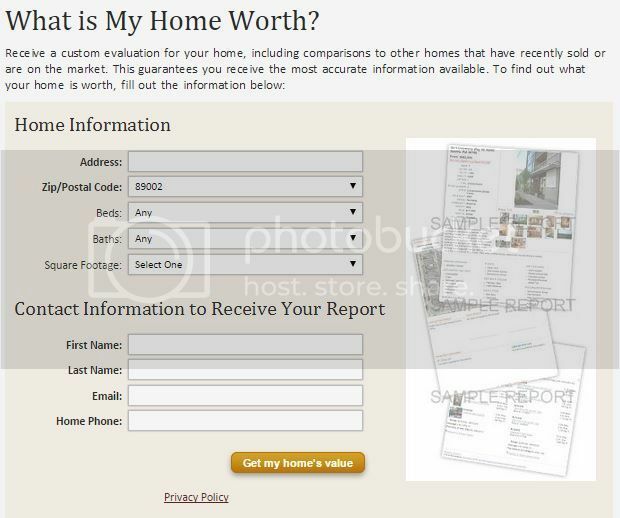 This subject is now going to have a bigger impact in our Buyer and Seller Consultations going forward. Today in the mastermind group that I run in the office this was a hot topic between the experienced agents and helpful to all the new agents as a new best practice. And I hope that this helps all the other agents out there who are in a market where this is occurring.